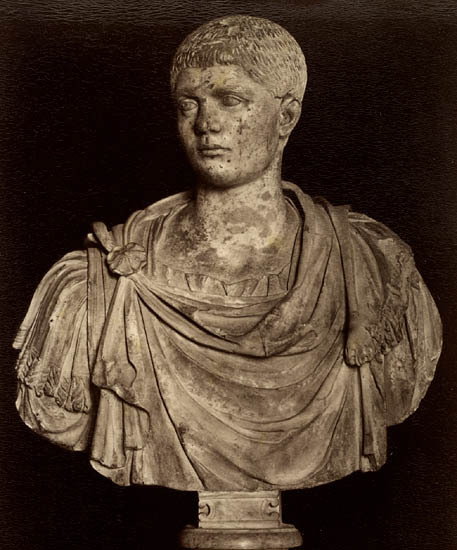 Quintus Herennius, the elder son of Trajan Decius. Photo, text: Photo album of sculptures of the Capitoline Museums (second half of the 19th cent.). St. Petersburg University’s chair of ancient history (inv. no. 121). Pl. 72.